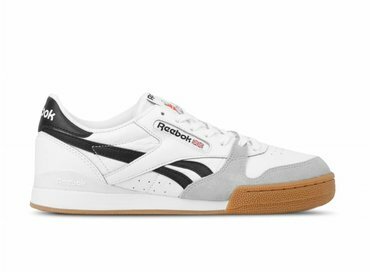 Started as one of America's first spiked running shoes in 1958, has Reebok grown to one of the most greatest sports brand in the world! 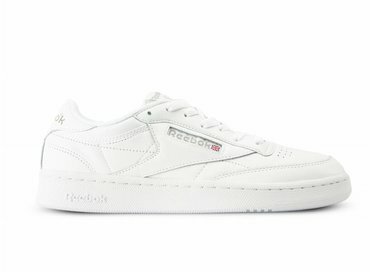 Reebok made it's appearance in many sports such as fitness, basketball, tennis and running activities. 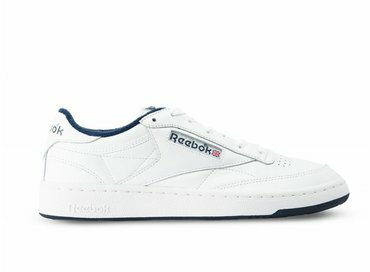 Many sport athletes consider Reebok as favourite sportwear brand. 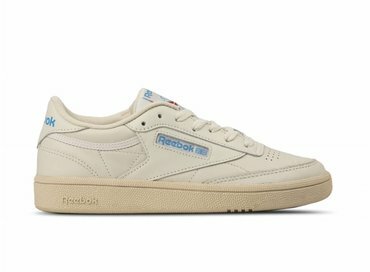 Reebok also had many collaborations, such as fashion icon Gigi Hadid, with her exclusive Club Melted Metal collection, and Kendrick Lamar with his Classic leather collab. 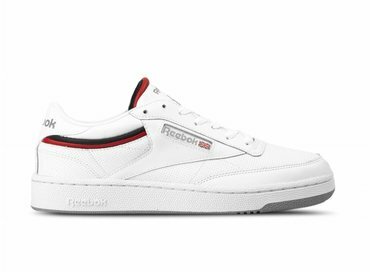 Conquer the streets with the most iconic sneakers! 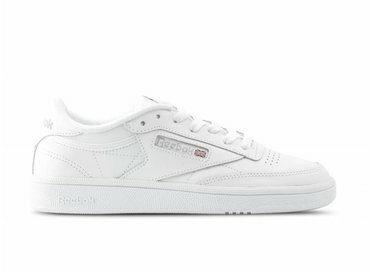 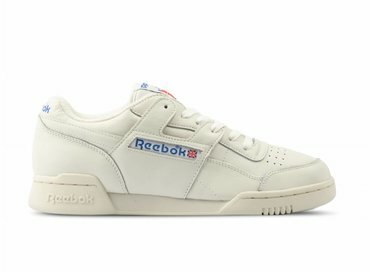 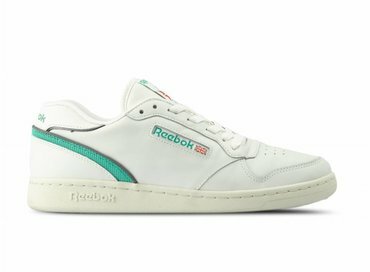 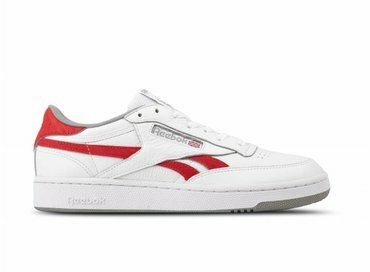 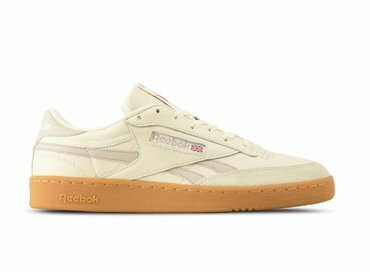 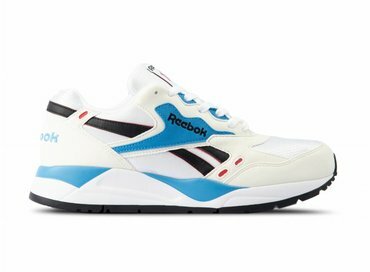 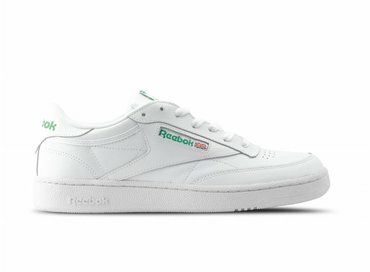 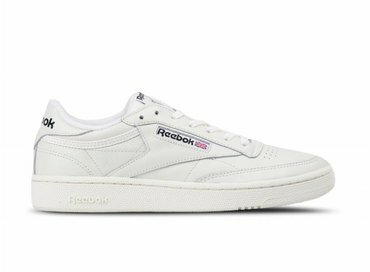 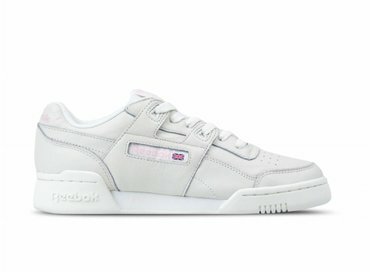 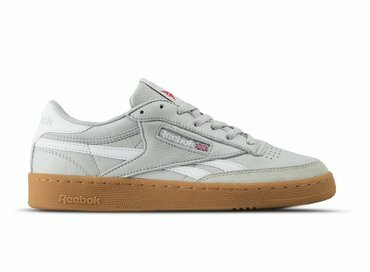 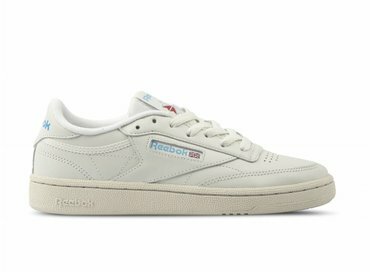 Get ready for exclusive Reebok shoes and shop icoc sneaker models such as Reebok's Club C85, Classics, Revenge Plus & Workout. 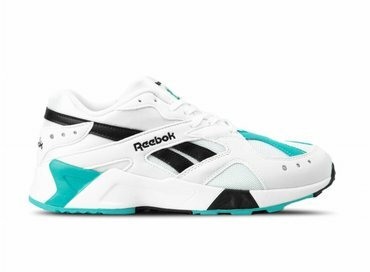 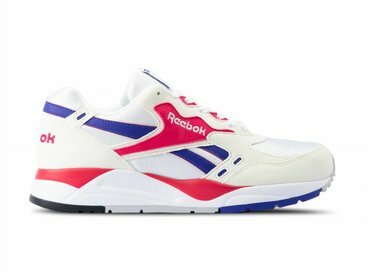 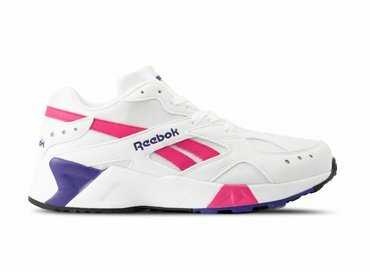 Check our exclusive collection en find your favourite Reebok sneakers in many colorways! 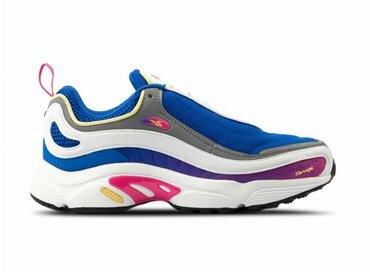 Shop the latest & exclusive sneakers at Bruut! 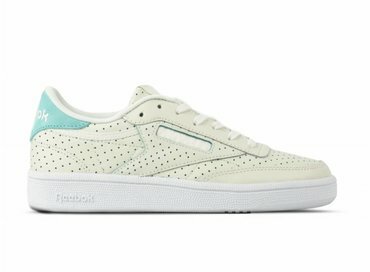 Bruut offers a brute selection of the latest trend sneakers and gives you exclusive releases! 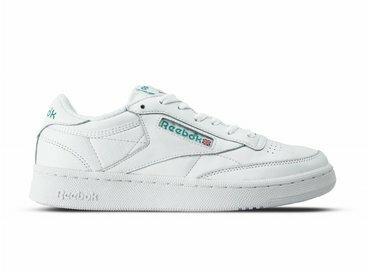 Shop popular sneakers such as the Nike Air Max, Adidas NMD, Reebok Club C 85, Puma Fenty Creepers, Arkk Copenhagen Raven and many more dope sneakers!